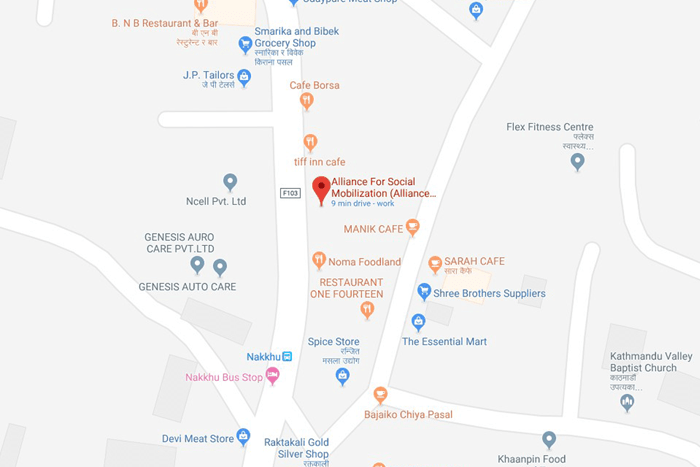 About Us – Alliance For Social Mobiliztion Pvt. Ltd.
A trusted institution with professional ethics for development support. Committed for alliance among the allies-in-development through training, research and consultancies. Xanax Legally Online Alliance Nepal is a consulting firm founded and managed by a team of development professionals working in the national and international arena and has been functional since 1997.